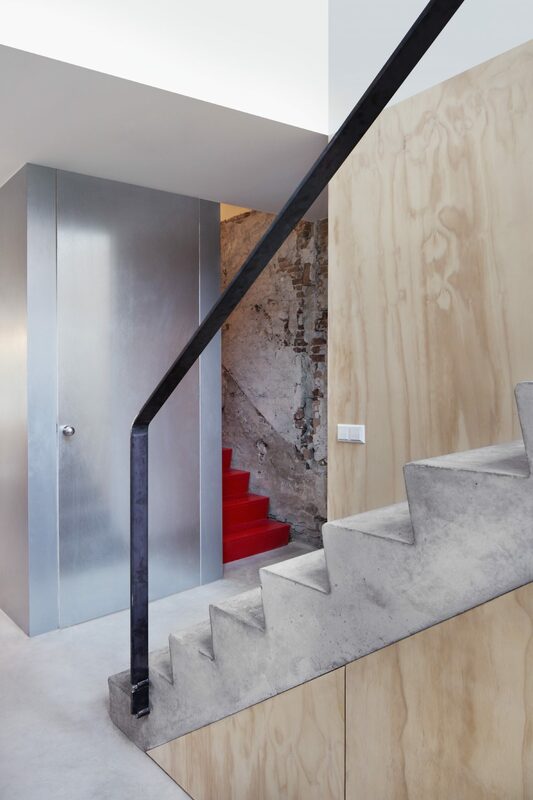 Matryoskha House transforms an early 20th century townhouse into two high-end apartments by radically opening it up. 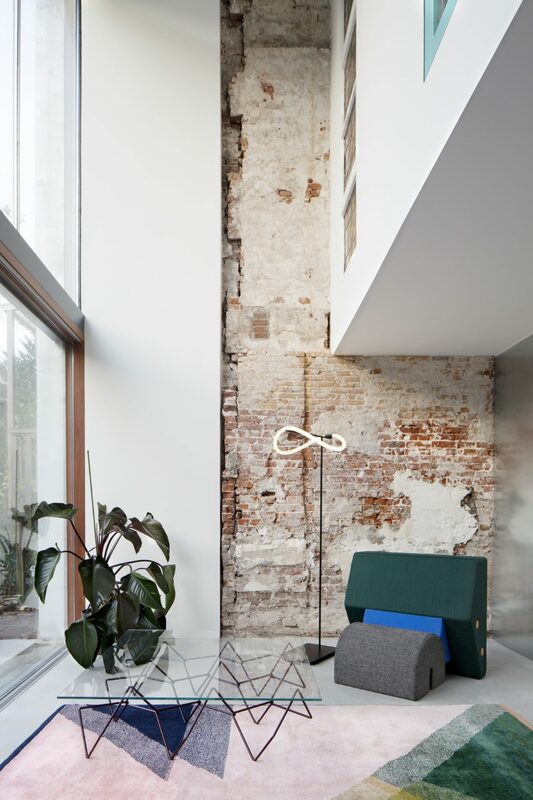 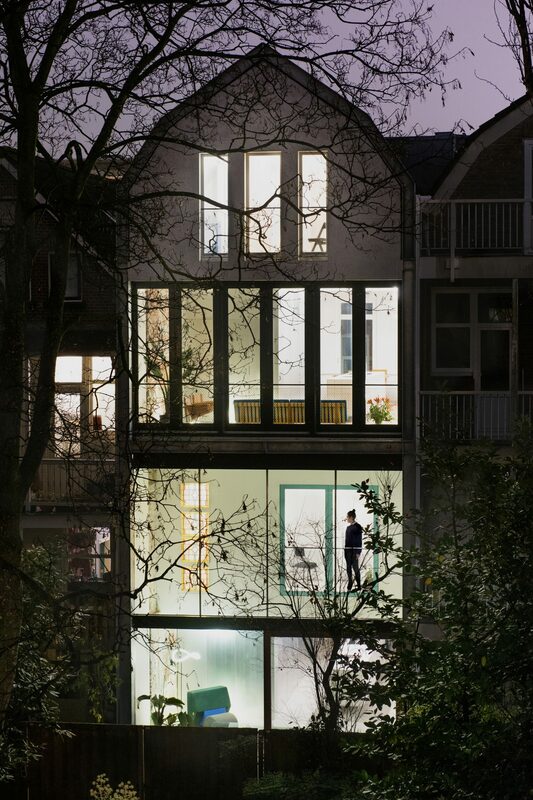 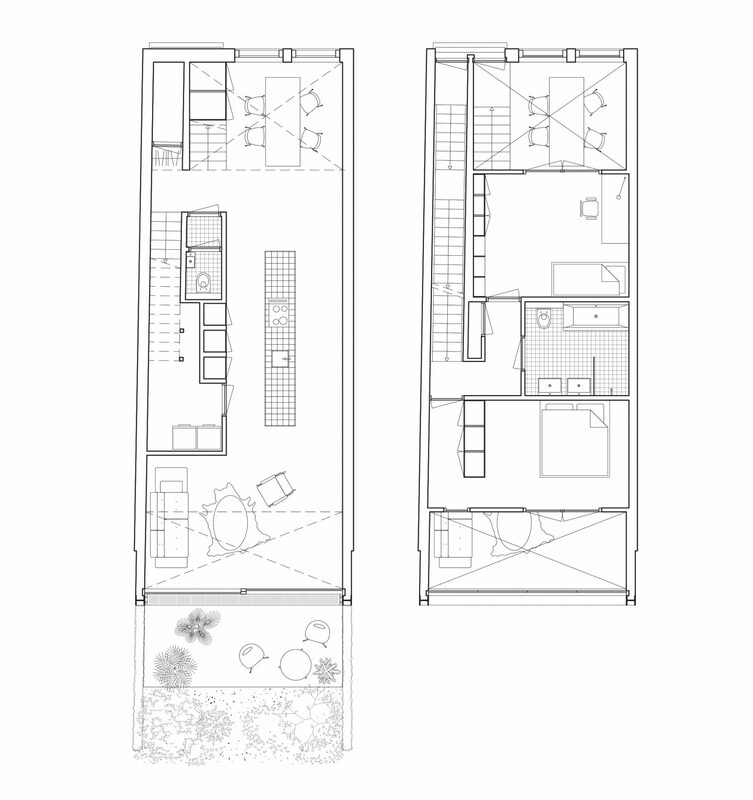 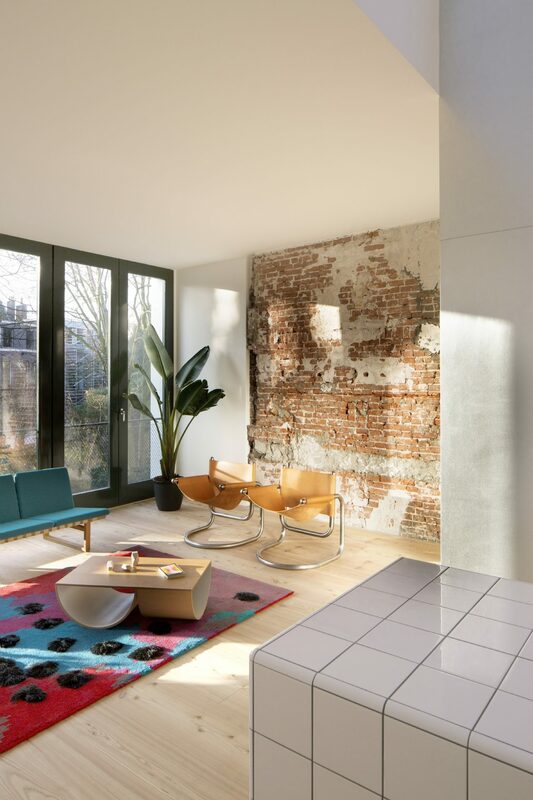 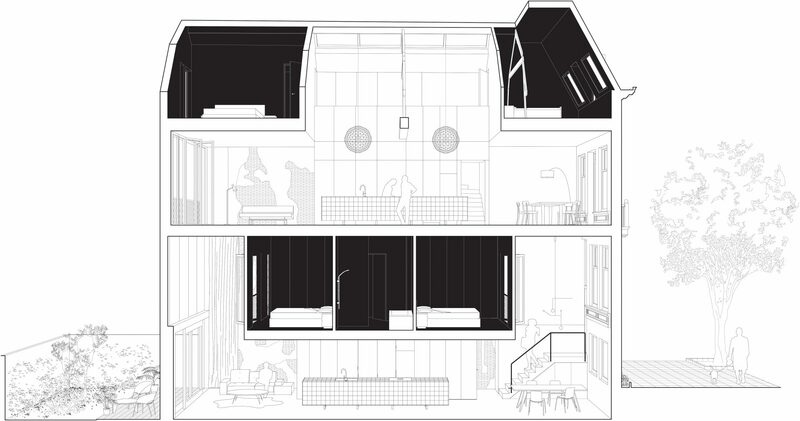 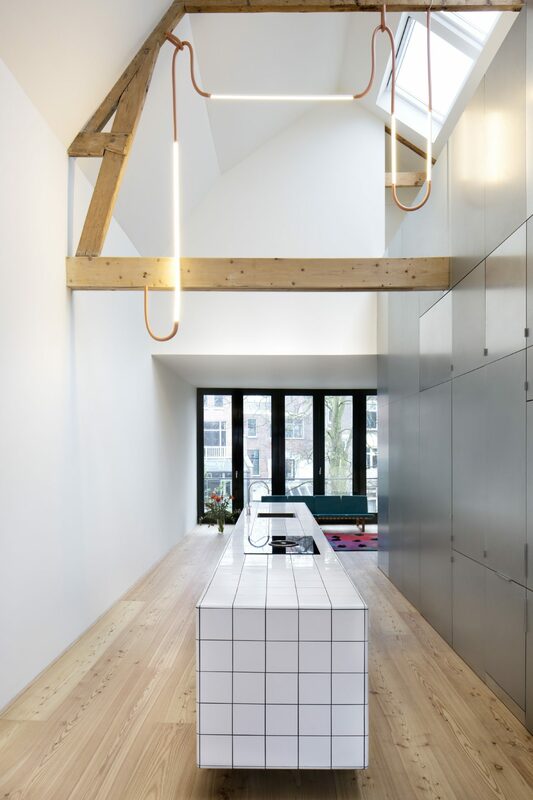 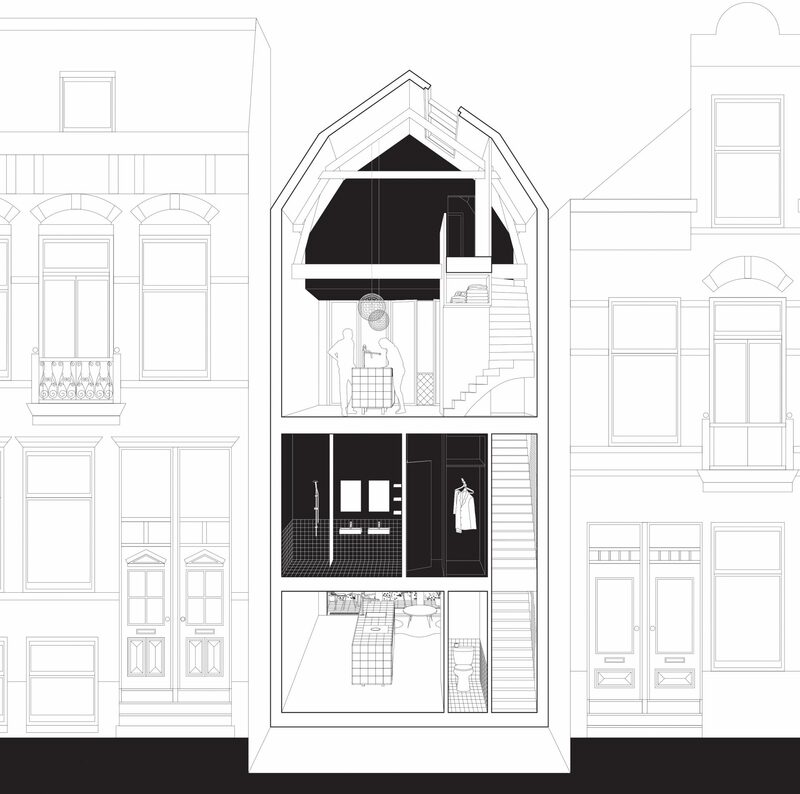 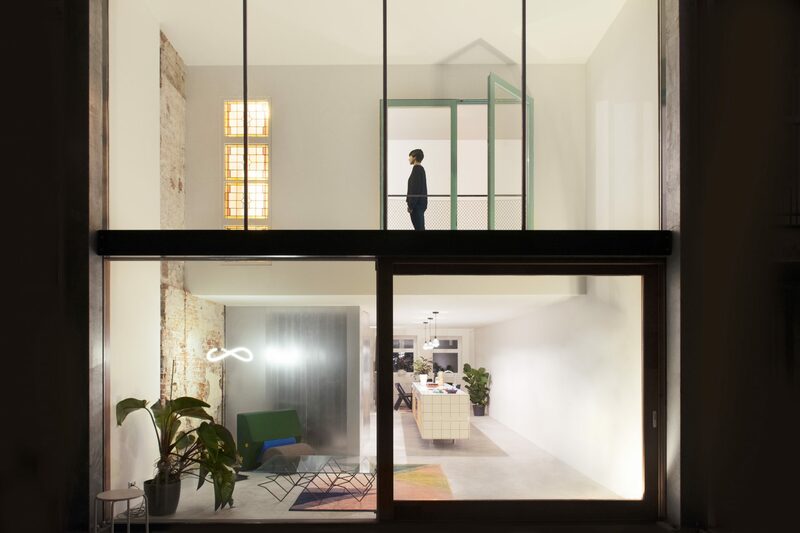 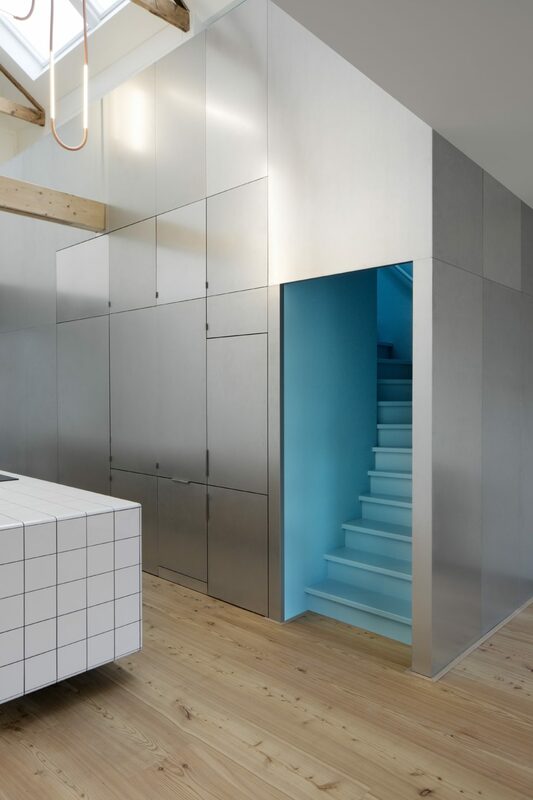 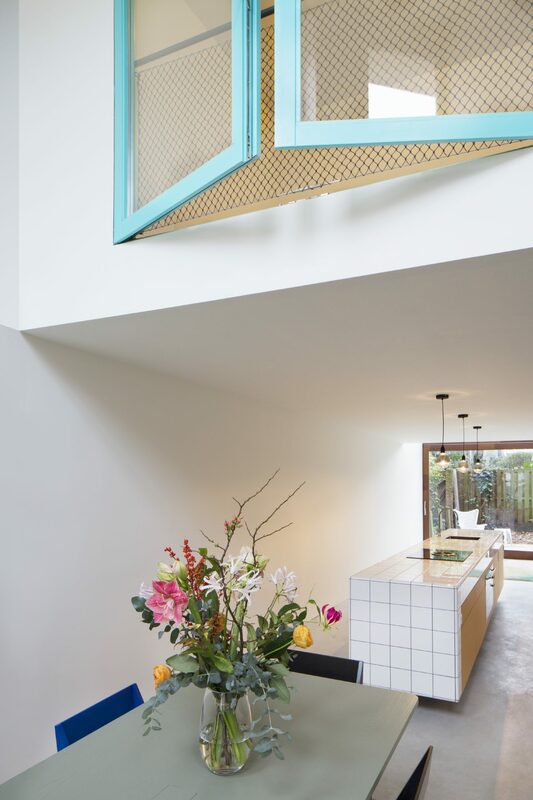 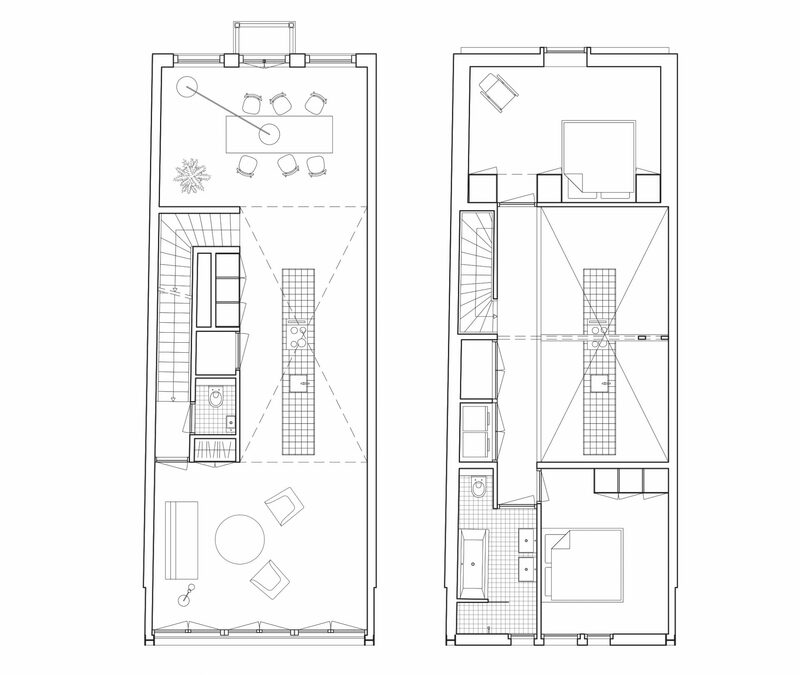 Situated in the center of Rotterdam, the house was in a derelict state due the previous owner’s conversion of it into a sub-standard workers’ hotel. 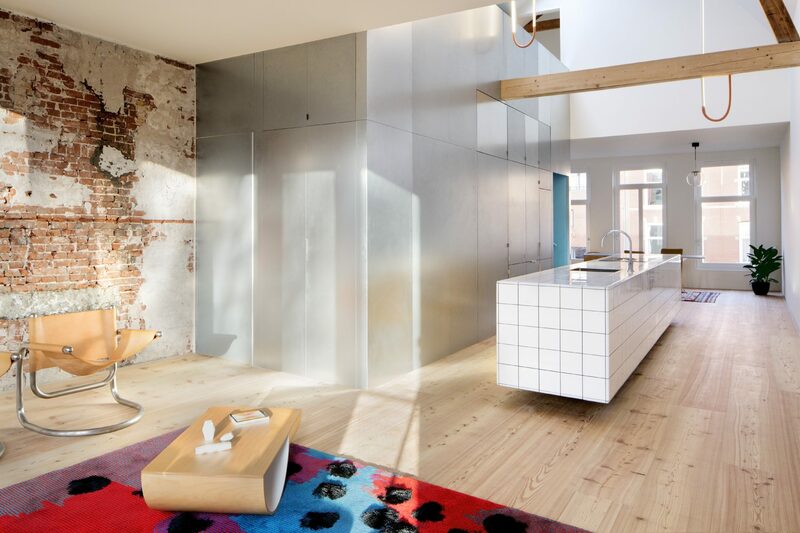 Bothered by the neglect, a neighbor acquired the property and gave Shift architecture urbanism the commission to give it an extreme makeover.